Behold, my new desktop wallpaper! Three Can Keep a Secret – but what a secret! 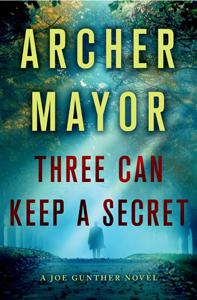 It’s been a while since I read Archer Mayor’s latest, so this will be brief. 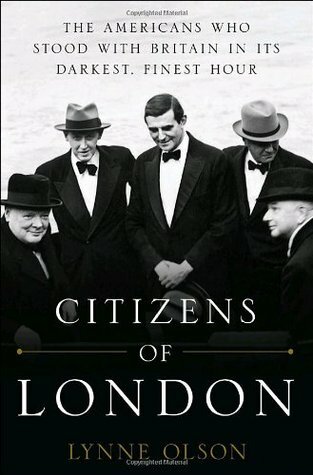 Mayor upholds his own high standards and then some in this extremely enjoyable novel, the twenty-fourth (!!) entry in the Joe Gunther series. Agent Gunther is once again on the case, ably assisted by Willy Kunkel, Sammy Martens, and Lester Spinney, all working for the Vermont Bureau of Investigation. In the devastating aftermath of Hurricane Irene, a woman named Carolyn Barber has disappeared from a state residential facility. It is urgent that she be found quickly. But Gunther and his colleagues are not the only ones with deep concern as to Barber’s whereabouts. There’s a dark and dirty secret at the heart of Carolyn Barber’s disappearance. The VBI team keeps digging and getting closer and closer to the truth of the matter. Meanwhile, the Governor of Vermont has problems of her own. She’s Gail Zigman, Joe Gunther’s former lover, and she’s faced with the mother of all public relations disasters, engineered by a ruthless power-seeking operative. She’s desperate for some inside information that Joe has access to. But when she asks him for it, he demurs on ethical grounds. As a result, their friendship suffers a blow which might be irreparable. Archer Mayor’s Joe Gunther series is one of the few that I eagerly anticipate and always read. I don’t bother about reviews; I knew each new novel will be worthy of my attention. The scrupulous attention to detail, the believable and engaging characters, the cunning plots, the excellent writing – I know all will be present to add to m enjoyment. 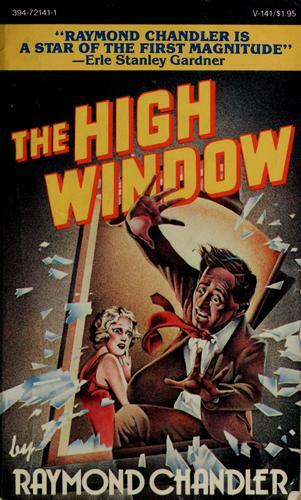 I cannot sing the praises of this series highly enough, and Three Can Keep a Secret is an especially fine outing for Joe Gunther and company. 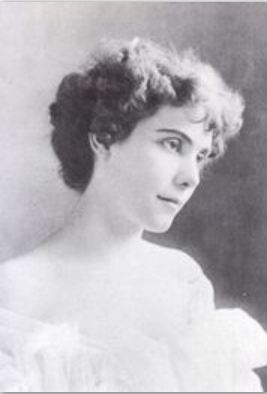 Ursula Beresford Todd, the chief protagonist of Life After Life, first sees the light of day on February 11, 1910. Only she almost doesn’t see it. “The cord’s wrapped around her neck. Oh, Mary, Mother of God. She’s been strangled, the poor wee thing.” This is the anguished cry of Bridget, the Irish maid. 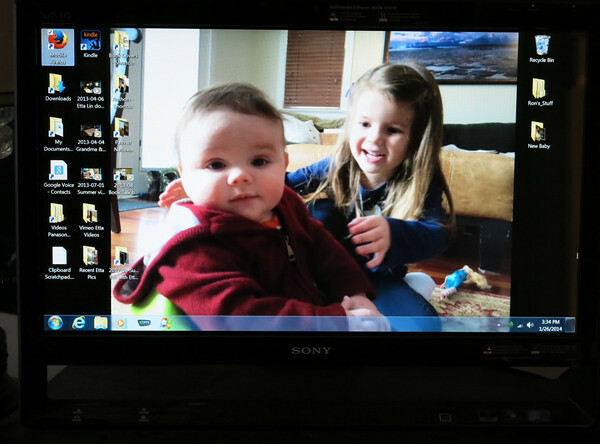 But Sylvie Todd, the mother, struggles against this outcome. Struggles so vehemently that she manages to outwit Death. And so the infant, christened Ursula, lives. At least, for the time being. 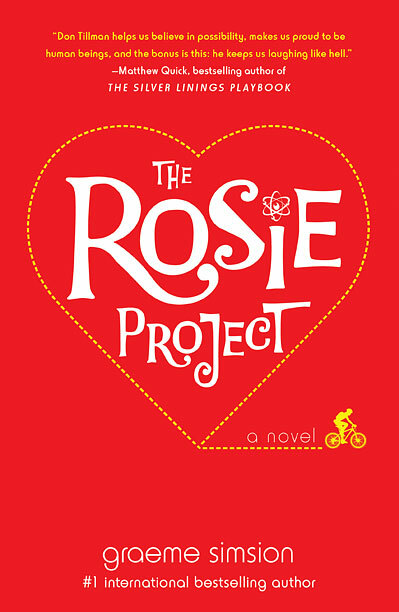 Rita began this discussion (by AAUW Readers) with a question: Who liked the book? Who did not? A show of hands revealed that the group was evenly divided. Oh, good, thought I. This should be lively! And so it proved to be. Connie spoke on behalf of the dissenters. I don’t remember exactly what she said, but I believe she mentioned that she dreaded having to pick up the book in order to read further. I volunteered to speak on behalf of those who had positive feelings about the novel. First of all, I felt it necessary to state that I’d listened to it, as opposed to reading it. The recorded book, narrated by Fenella Woolgar, is one of the best I’ve ever had the pleasure to encounter. I’d decided to begin by listening rather than reading Life After Life because of its length – just under six hundred pages in the hardback edition – and the fact that from what I’d read about it, I didn’t expect to like it. I’m a fan of the linear narrative. I like to say that if it was good enough for Jane Austen, Charles Dickens, George Eliot, Anthony Trollope, et. al., it’s good enough for me. The most tantalizing question concerned the structure of Life After Life. Was Ursula conscious of the different paths her life might take? Was she, in fact, deliberately creating and living these alternating scenarios? 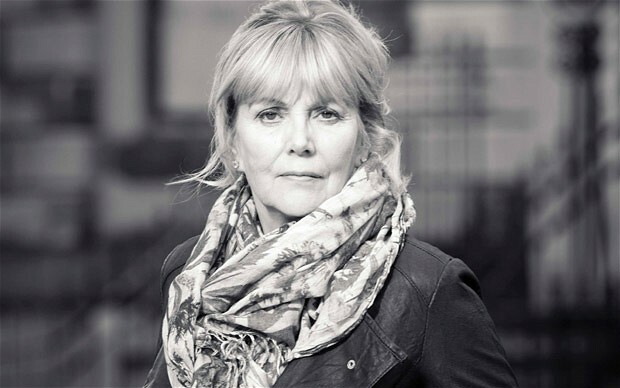 Or was she solely the instrument of the author’s invention, fated by the imagination of one Kate Atkinson to follow these multiple, mutually exclusive paths through life? A tiny hare dangled from the hood of the carriage, twirling around, the sun glinting off its silver skin. The hare sat upright in a little basket and had once adorned the top of the infant Sylvie’s rattle, the rattle itself, like Sylvie’s childhood, long since gone. Once there had even been the stars and a rising moon— astonishing and terrifying in equal measure— when she had been forgotten one autumn evening. Bridget was castigated. The pram was outside, whatever the weather, for Sylvie had inherited a fixation with fresh air from her own mother, Lottie, who when younger had spent some time in a Swiss sanatorium, spending her days wrapped in a rug, sitting on an outdoor terrace, gazing passively at snowy Alpine peaks. One of the downsides of listening to a book as opposed to reading the printed page (or the downloaded text) is that you cannot mark favorite or important passages. 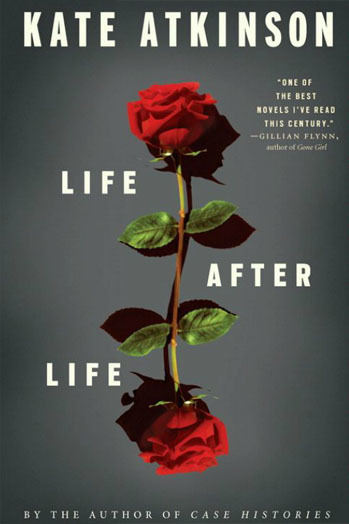 So I have in fact downloaded Life After Life, and may also purchase the soft cover edition. I feel a strong need to revisit this extraordinary novel, and hopefully to write about it again. In closing, I’d like to express my admiration for the intellectual rigor that characterized this discussion. Yes I do mean that – Downton Abbey and all! It took me back to the heady days of my favorite college classes. Well done, Readers! Ever since I’ve been a regular member, the Usual Suspects Mystery Discussion Group has held an end of year summit of sorts in which we evaluate various aspects of the past year’s discussions.We vote on our favorite discussion selections and bring one title to recommend to our fellow book lovers – two, if there’s time. This year, that meeting was held on Tuesday December 10. The December meeting is also the deadline for choosing the title you plan to present to the group in the coming months, and it already looks as though 2014 will be an excellent year. 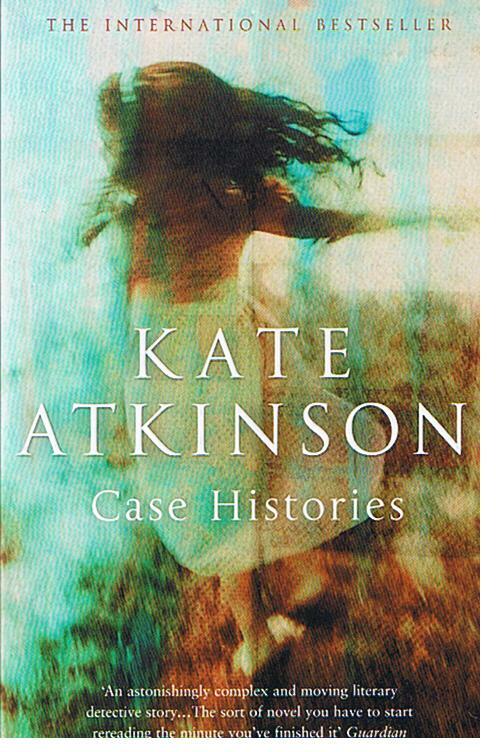 Marge has chosen Kate Atkinson’s Case Histories, a book I absolutely love; next month, Ann R. will be leading us in discussing China Trade by S.J Rozan; Gone Baby Gone by the reliably good Dennis Lehane is in the mix, as is Cocaine Blues by Kerry Greenwood and The Haunted Monastery, one of Robert Van Gulik’s beguiling Judge Dee stories. 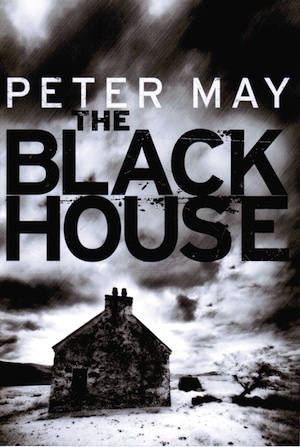 Carol has Chosen The Blackhouse by Peter May, an impressive novel that I’ve reviewed in this space. 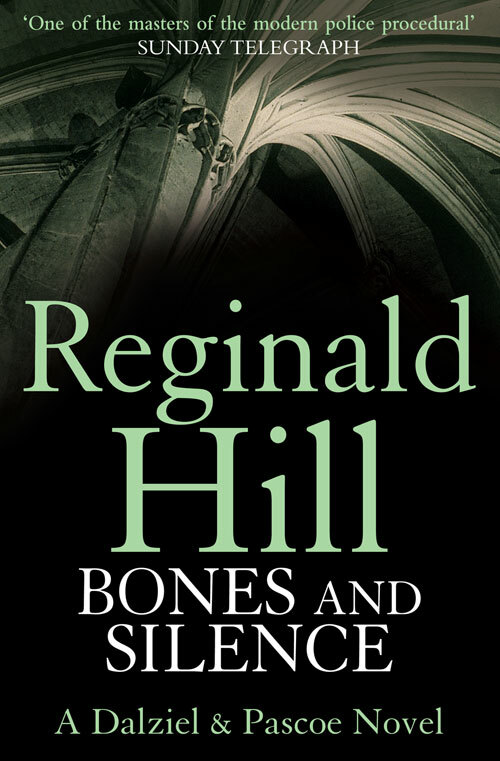 Mike has made a wonderful choice: Bones and Silence, Reginald Hill’s Gold Dagger winner. 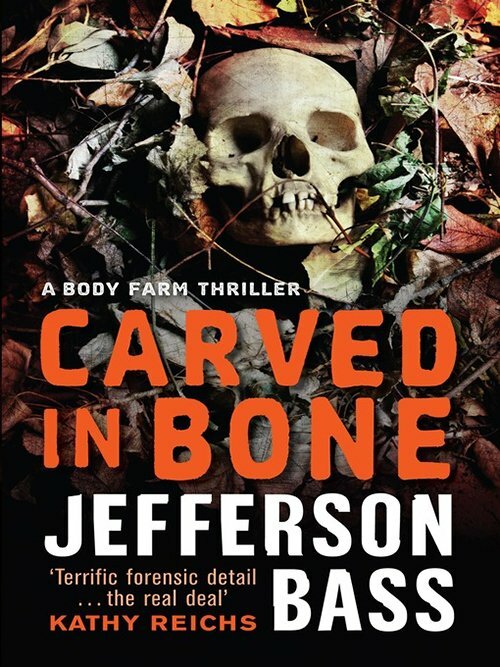 We’ll be discussing Carved in Bone by Jefferson Bass, an author whose acquaintance I look forward to making. 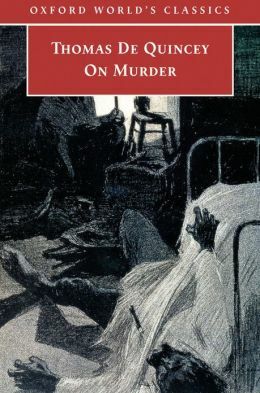 I was pleased to see another true crime on the list: The Good Nurse: A True Story of Medicine, Madness, and Murder, by Charles Graeber. 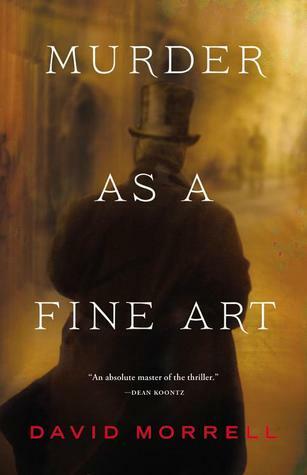 As for me, after much gnashing of teeth and vacillating among three or four contenders, I selected A Murder of Quality by John LeCarre. Each year, Pauline prepares a comprehensive handout for this session. It contains information about the ten books we’ve read this year: whether each title was part of a series, year of publication, awards won, and who led thee discussion. Pauline also provides a recap of the previous year’s reading, for the purpose of comparison. 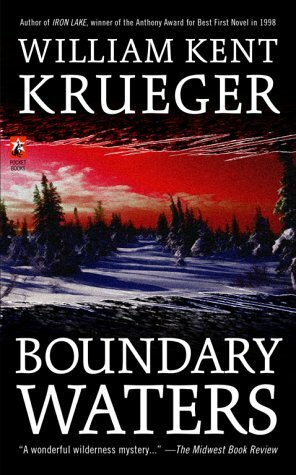 January 8: Boundary Waters, by William Kent Krueger, 1999. A series set in present day Minnesota and featuring former sheriff Cork O’Connor and estranged wife, lawyer Jo as the investigators Anthony and Barry Awards for Best 1st novel Iron Lake, 1999; Anthony Awards for Blood Hollow, 2005, and Mercy Falls, 2006. This discussion was led by Marge. 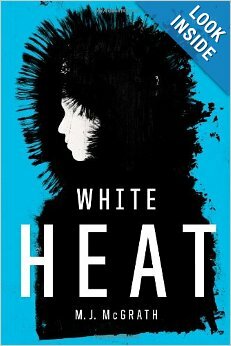 March 12: White Heat, by M. J. (Melanie) McGrath, 2011. This is a series set on present day Ellesmere Island, Arctic Canada. Protagonists are Edie Kiglatuk, a tourist guide, and Derek Palliser, police sergeant. 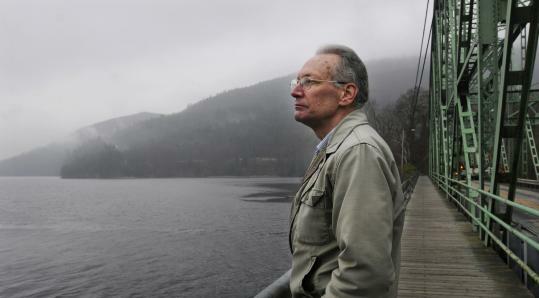 Awards: John Llewelyn-Rhys Award for Best New British and Commonwealth Writer under 35, 1995. 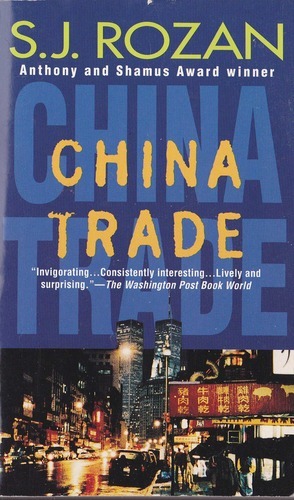 Finalist for 2011 Gold Dagger Award. Discussion led by Carol. 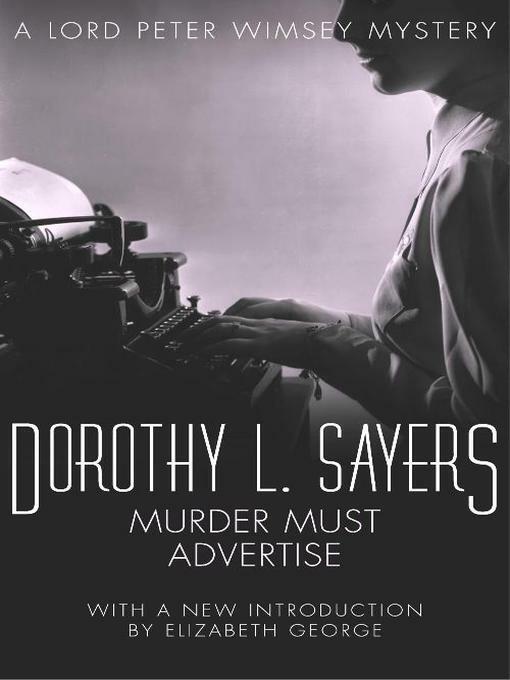 April 9: Murder Must Advertise, by Dorothy L. Sayers, 1933. 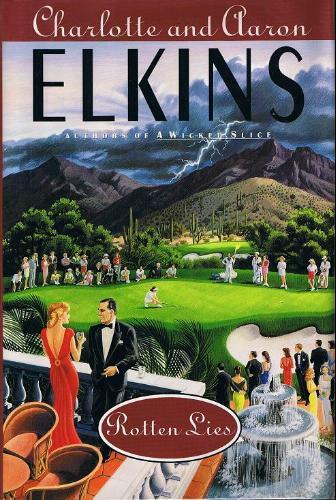 This series, set in London and its suburbs in the 1930s, features Lord Peter Wimsey, an amateur sleuth. 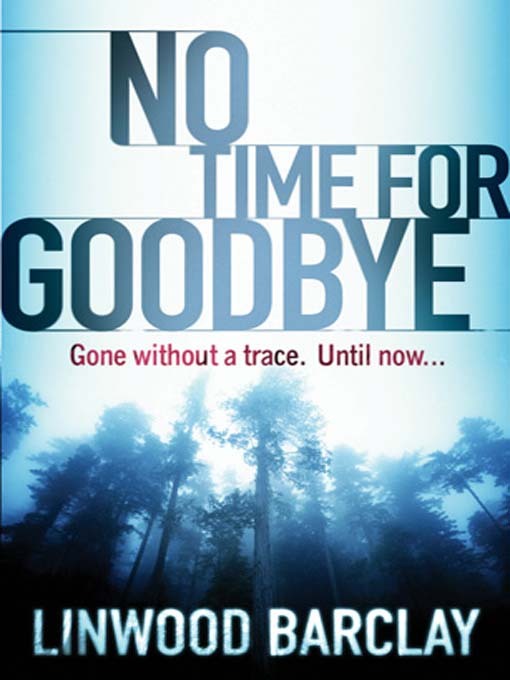 In this novel he is asked to investigate a suspicious death. 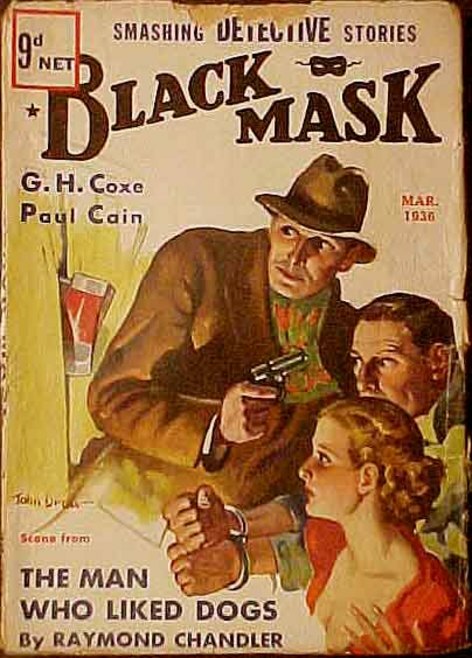 Written before mystery awards were instituted. Other awards: Music (2005), Actors (2006), Young Ringers (2009) named in her honor. Discussion led by Mike. On May 18, the group celebrated its fourteenth anniversary with lunch at my favorite local restaurant, Tersiguel’s. 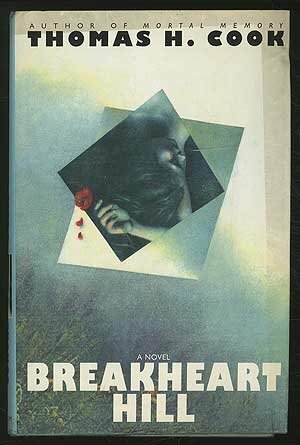 June 11: Breakheart Hill, by Thomas H. Cook, 1995. 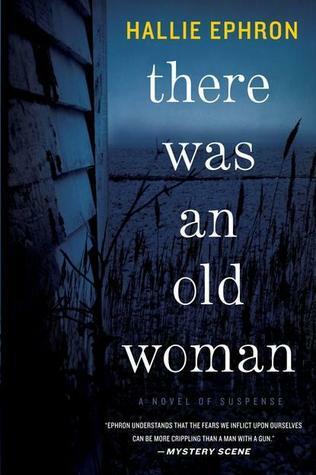 Stand-alone, first person narrator but no designated investigator, takes place in Alabama 1962, 1992. Cook has been nominated for 7 Edgars – he won for The Chatham School Affair. Martin Beck Award, Herodotus Prize, Barry for Red Leaves. Discussion led by Frances. Cook is a highly respected author; nevertheless, there’s something about his writing that does not work for me. 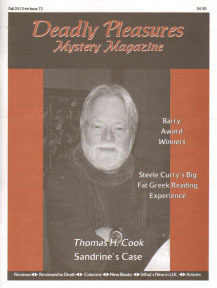 I do want to mention, though, that in the most recent issue of Deadly Pleasures Mystery magazine (Fall 2013), critics and reviewers paid him extremely gracious tribute. 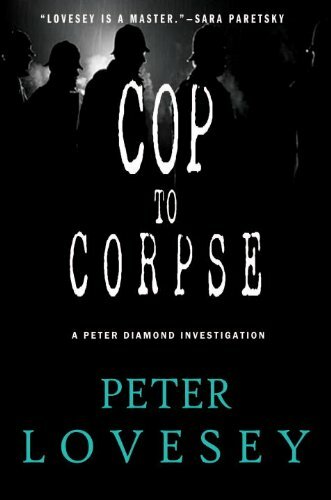 July 9: Cop to Corpse, Peter Lovesey, 2012. 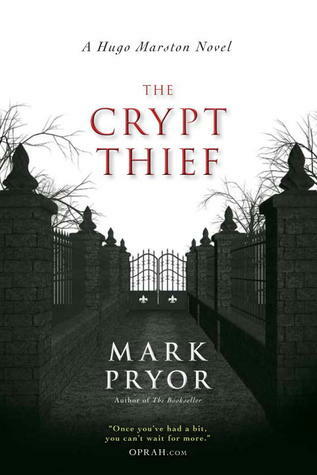 This entry in the Peter Diamond series of police procedurals takes place primarily in the stories city of Bath, with excursions to nearby localities and also to Vienna, Austria. Gold and Silver Daggers of CWA, Barry and Macavity Awards. Cartier Dagger Award for Lifetime Achievement , 2000. Many more awards—too numerous to list. Led – and loved! – by Yours Truly. August 13: Pardonable Lies, by Jacqueline Winspear. 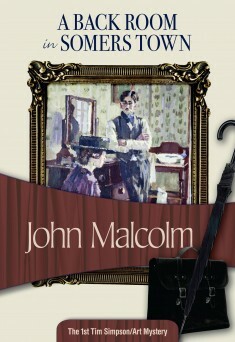 This novel, third in the series, takes place in London and surrounding area in UK; and in France, 1930. Maisie Dobbs, psychologist/investigator, is the protagonist.. Agatha Awards for 1st Novel, Maisie Dobbs and 2nd novel Birds of a Feather; Agatha nomination for Pardonable Lies. Led by Reed. 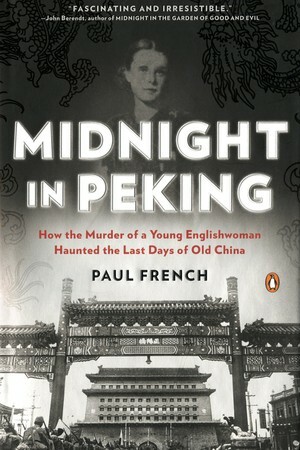 September 10: Midnight in Peking, by Paul French, 2011. 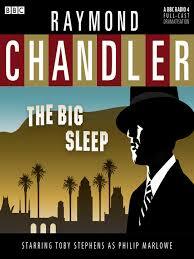 This true crime narrative takes place in Peking, China, 1937. Police investigators and father of victim, (E.T.C. Werner) and his private investigators. Awards: CWA Non-fiction Dagger, and Edgar Best Fact Crime Award, 2013. Led by Pauline. A terrific story, an exotic locale – this book had everything, although I do wish that People Who Eat Darkness by Richard Lloyd Parry, a true crime narrative set in present day Japan, had received equal recognition. 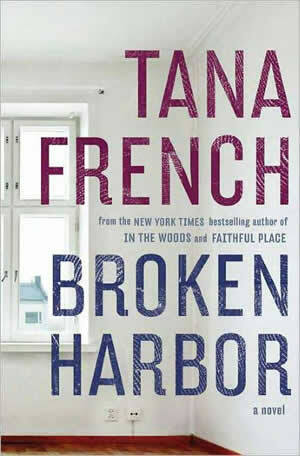 October 8: Broken Harbor, by Tana French, 2012. 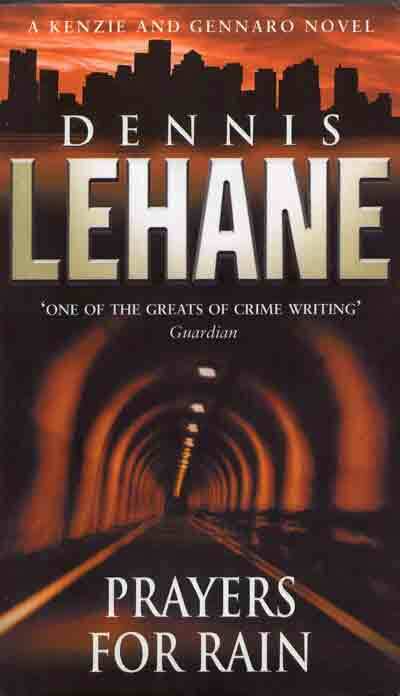 Series set in a present day Dublin suburb. Police detective Kennedy and partner. Part of Dublin Murder Squad series. 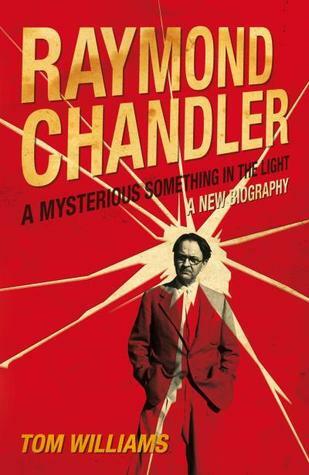 L.A. Times Book Prize 2012. 2008 Edgar, Anthony, Macavity, Barry Awards for best 1st novel, Into the Woods. Led by Susan. 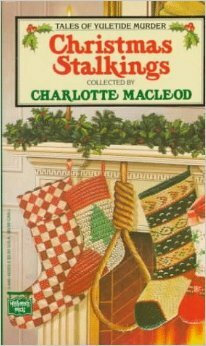 November 12: Christmas Stalkings: Tales of Yuletide Murder, Charlotte MacLeod, editor, 1991. Thirteen short stories by well-known writers. 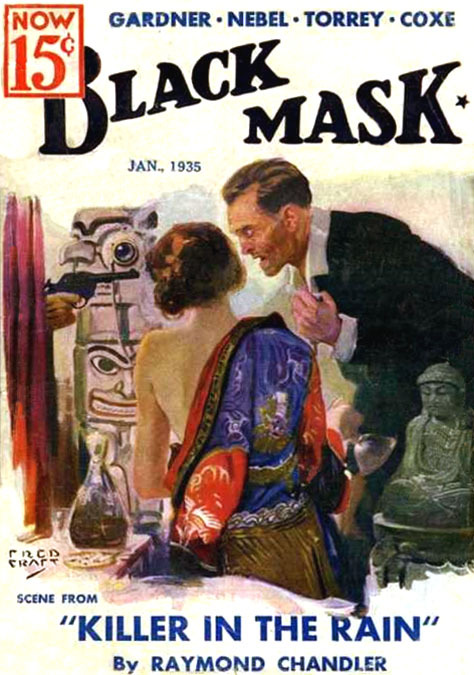 MacLeod was co-founder of American Crime Writers League. Awards: Boucheron Lifetime Achievement Award; 1 Nero; 5 American Mystery Awards; 1986 Anthony Award; Malice Domestic Lifetime Achievement Award. 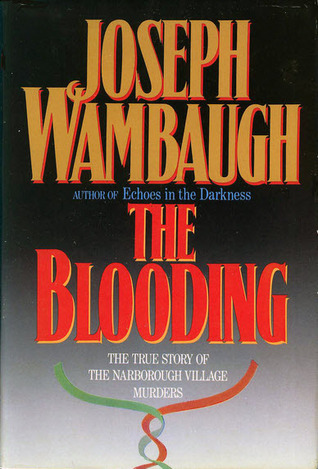 Nominations: 2 for Edgar Award; 1992 for Best Short Story Collection. This collection, originally published in 1992, provided some unexpectedly poignant moments by reminding us of some of the authors of note whom we’ve lost fairly recently: Elizabeth Peters/Barbara Michaels/Barbara Mertz (1927-2013), Robert Barnard (1936-2013), Reginald Hill (1936-1012), Patricia Moyes (1923-2000),and Charlotte MacLeod (1922-2005) all wrote stories for inclusion in this anthology. This discussion was led by Louise. Investigators: No investigator, TV investigative reporter, 2 archaeologists, amateur investigators, police procedurals, medical examiners. 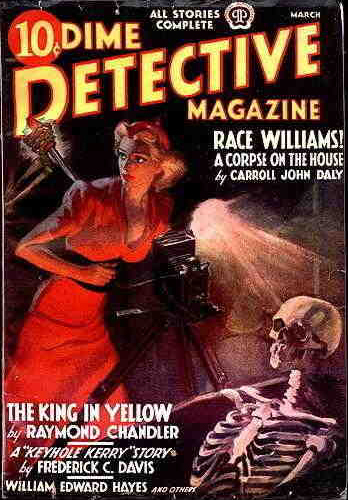 What other categories do the investigators in the 2012 books fall into? Period: Contemporary, historic. How would you divide the 10 books we read in 2012 into these periods? Categories: Psychological suspense, police procedurals, historic, nonfiction, an unfinished serialized novel, any others? Categories: Police procedurals, nonfiction, fiction, other categories? It was generally agreed upon that there was more geographical diversity in 2012 than 2013. Carol suggested that we consider making it a goal to increase the diversity in our reading choices in the future. I immediately thought of Giancarlo Carofiglio, whose Temporary Perfections I came very close to choosing for my 2014 discussion title. As I’ve previously indicated, I chose A Murder of Quality by John LeCarre instead, but Carofiglio is definitely in the running for 2015. I think we all agreed in general with Carol’s idea. Marge voiced the caveat that while seeking out diversity is all well and good, we should also continue to insist on quality. I shared that sentiment, as, I think, did everyone else. 1. 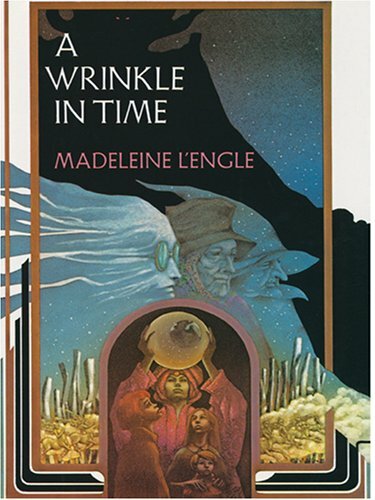 What was the best book for discussion? Why do you think so? 2. Which book had the most compelling plot? Which was the best page turner? Which book had the most plausible/implausible plot? 3. Which was the most surprising book—your expectations, either good or bad, were not realized? For instance, on re-reading a book for a discussion, did you change your mind about it—either positively or negatively? Which was the most disappointing book (e.g. well-reviewed but didn’t live up to its press, or disappointing for other reasons)? 4. Which books did you learn from? Why do you feel this way? What did you learn? Would you have preferred not to have learned it? 5. Which authors would you like to read again? Which authors don’t you want to read again? 6. Which character(s) was/were the most memorable? Which were the most likable/unlikable characters? 7. Which was the best written book? Worst written book? Were any books too gory? 8. Which book had the most memorable setting? Was there enough geographical diversity in the books we read this year with only American, British, Irish and French locations? Which locations should we include in 2014? How does 2013 compare with 2012 in terms of the variety of locations? 9. Were there any books that could only have been written by a male writer? Female writer? Why do you think so? There was an equal distribution of male and female writers—5 of either gender. Does that matter? 10. Were there any books you couldn’t finish? If so, why was that the case? 11. 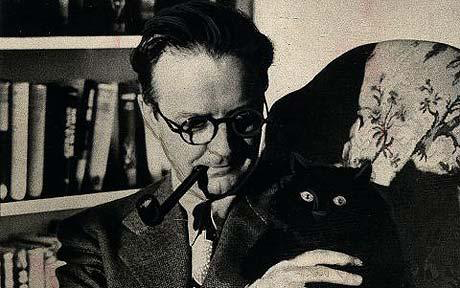 Which writer do you wish we had read in 2013? Which writers would you like to read in 2014? 12. Your turn—what other questions should be listed here? Which questions should not have been listed here? (I’m serious—in order to improve the questions next year). On the other hand, Marge did like Tana French’s Broken Harbor, which I most decidedly did not. 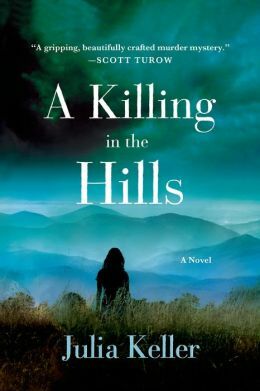 French has won numerous accolades for her series of novels set in Ireland, and I was eager to find out what all the fuss was about. Alas, I emerged from the arduous experience of reading Broken Harbor dismayed and unconvinced. 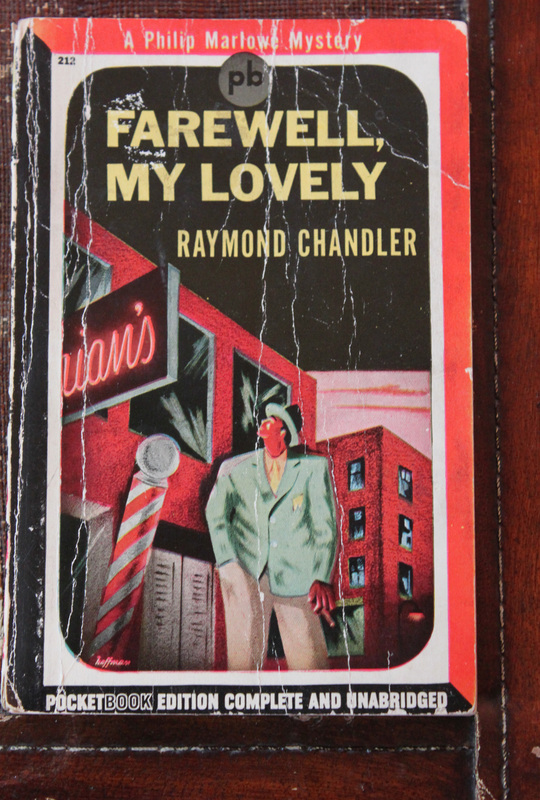 The novel has its good points, but in my view it was way too long. This was mainly due to the witness and suspect interviews, which were recounted in excruciating detail and seemed interminable. 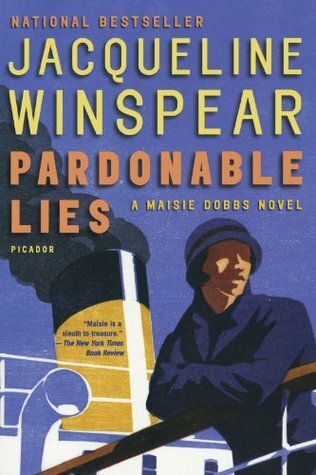 I added that for my part, I was pleasantly surprised by Jacqueline Winspear’s Pardonable Lies. I read the first Maisie Dobbs novel when it came out in 2003, and while I found it enjoyable, I was not motivated to read any further in the series. Meanwhile, Maisie Dobbs garnered numerous awards and nominations, and the series went on to win more accolades. (See the entry in Stop! You’re Killing Me.) I did not have high hopes for Pardonable Lies, the third in the series, but I actually liked it quite a bit. 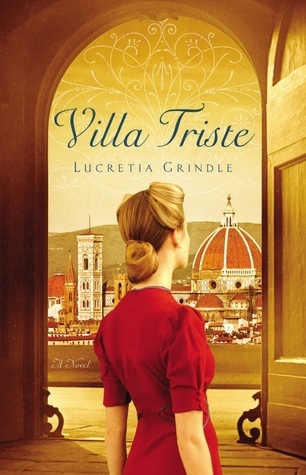 The protagonist seemed more appealing and sympathetic than she had in the first book, and I thought that Winspear’s evocation of the era between the two World Wars, both in England and France, to be quite compelling. Question 9 elicited a lively response. The group as a whole did not feel that any of the books we read this year were characterized by an exclusively male or female sensibility. This is an interesting question in general, though. I was put in mind of a novel I recently read: Crimes of Privilege, a legal thriller by Walter Walker. 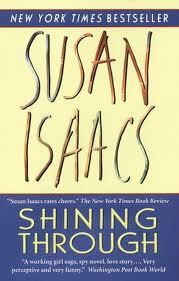 In my view, this book actually did reflect a male sensibility at work. Why do I have that feeling? Because of the way Walker describes women’s appearance and demeanor – and oh well let’s just come out and say it – women’s bodies. I don’t mean anything crude or disrespectful. It had more to do with choice of words and certain observations. In this particular case, I did not consider this to be a sexist manifestation – it’s more subtle than that. 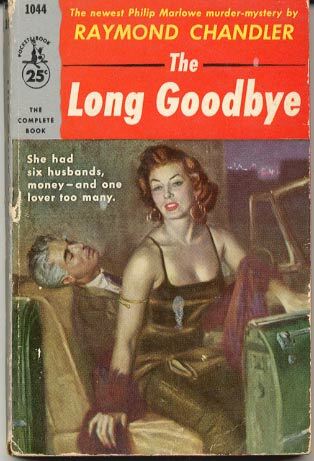 One encounters something similar, but in my recollection more blatant, in the Travis McGee novels of John D. MacDonald. I must apologize for not remembering more, and for leaning so heavily on my own contributions to the proceedings. It really was a great discussion. 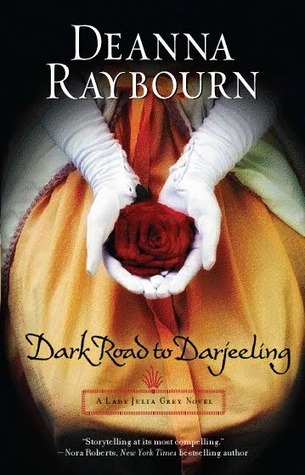 And I certainly commend Pauline’s questions, or some version of them, to other book groups. This is a great group of book talkers, and by the time we’d gone the rounds for this part of the evening, all of us had substantially enlarged our already substantial to-read lists. I had an interesting experience talking about the David Morrell title. I recounted how I’d been skeptical about this novel. How could the man who created Rambo possibly pull off an historical novel of this degree of complexity? Well!! I was immediately told a thing or two by people who knew better than I. (Trust me; their number is legion.) Pauline had read at least one and possibly more – I don’t recall – of the Rambo books and said that they were actually very good, far better than the films made from them. And Marge recalled reading a Christmas themed title by Morrell that was set in Santa Fe and that she very much liked. 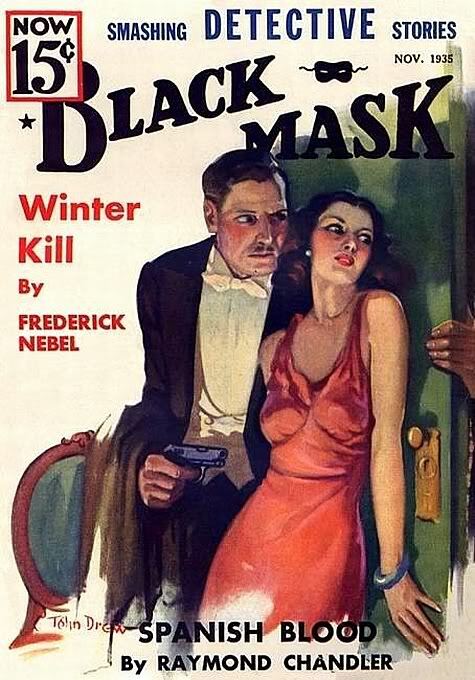 At the time she couldn’t recall the title; subsequent research leads me to think it’s The Spy Who Came for Christmas. I was appropriately chastened by this new information. 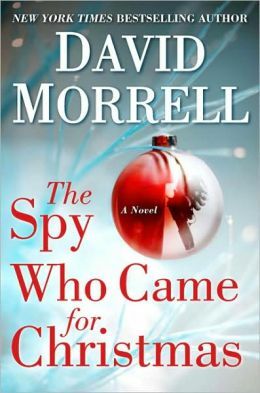 David Morrell currently resides in Santa Fe – lucky, lucky man. I would definitely read another of his books. After this extremely bracing meeting, a contingent of us adjourned to a nearby restaurant, where we enjoyed a hearty meal. The Usual Suspects Mystery Book Discussion Group grew out of a program on mystery fiction that Marge and I presented at the library. Since then, it has grown in stature and substance, greatly aided by the careful stewardship of Carol and Pauline. I feel fortunate indeed to be part of this very special gathering of book lovers.